Girl + Braces = Nerd « Iris Inc.
Do people who wear braces always get stereotyped as a nerd? I can’t help noticing how when people on television try to describe a nerd, the line always go something like this: “you know, he/she had this weird out-dated haircut, braces, stupid clothes and so on…”. When I told my friends that I wanted to get braces they said that I’ll look like a nerd too. That didn’t bother me much until I got my braces fixed 2 months ago. The second I came out of the dentist’s room, shrieks of terror where coming out of my sister and brother’s mouth and my mom told me I looked like Frankenstein. Well at least looking like Frankenstein is better than looking like a nerd, or is it? I don’t know, I was just concentrating on how to close my mouth with pieces of metal glued to my teeth. When I got home and looked into the mirrow, a certain someone immediately popped into my mind. Oh My Gosh! I looked like Ugly Betty! I was shocked at our resemblance once I had my braces on. I’m going to college soon and how the hell am I going to make friends if I look like that. I adore Betty and I love the show and stuff but everyone knows that Betty doesn’t look like that in real life. Who would want to be friends with someone who looks like Ugly Betty? Anyone who watches the show knows how bad Betty got treated by her co-workers because of her appearance. But it was too late to change my mind, I paid 3000 ringgit to get these braces and I’m not wasting the money no matter how nerdy I look. I mean it’s only for a year or two, right? So to cheer myself up, I looked up a bunch of celebrities who wore braces and still looked good. It was also my attempt to prove to myself that braces do not make you nerdy. 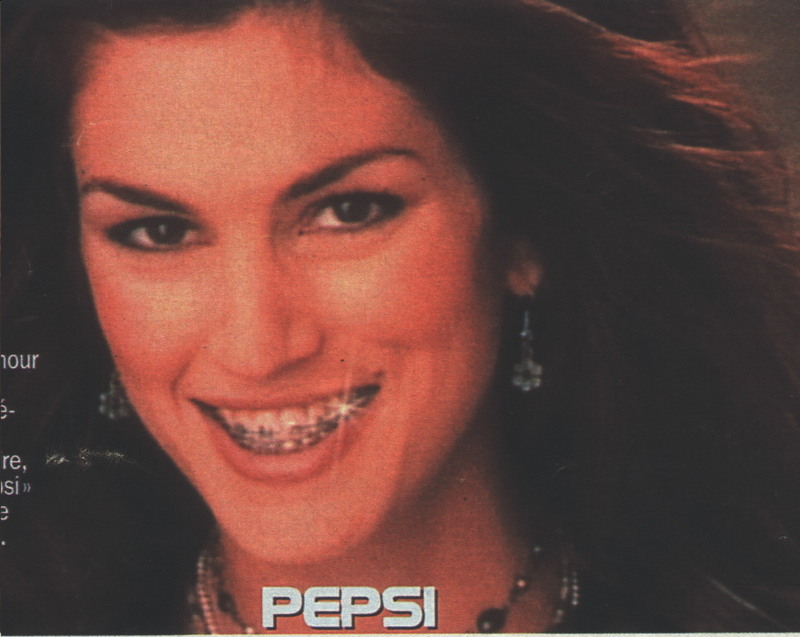 Cindy Crawford wore braces and she looked good wearing it. Anna Kournikova wore them when she was younger and I don’t think she looked like a nerd. 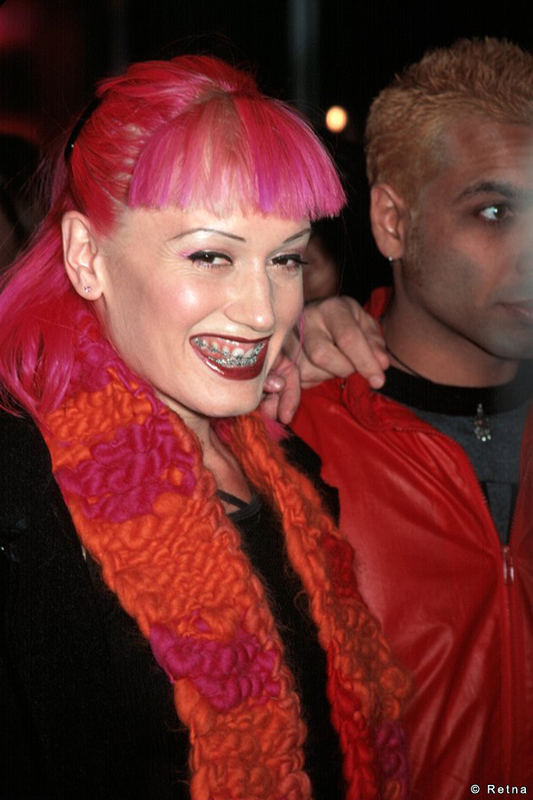 Even Gwen Stefani wore braces. Okay, she doesn’t look that good in this picture but she looks hot now. So braces does not make a person look nerdy, in some cases. But I still can’t wait to get mine off cause the ulcers I get on my lips are really annoying. 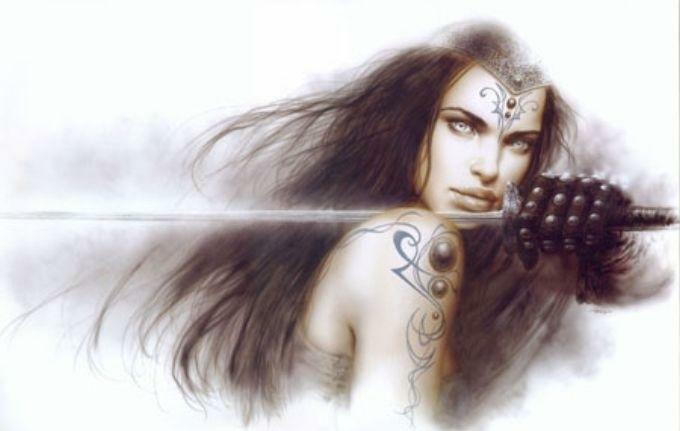 I better have straight gorgeous teeth by then or else all the sacrifices I made would be worth nothing. 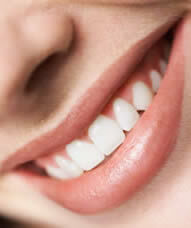 Dear lord, may my teeth be this beautiful when I remove my braces in a year. Come on, Iris..you don’t look nerdy!At least you have braces better than me…You’re gonna look good later on. Just be patient. It’s not for now but it’s for your future as a lawyer..Don’t always think of the negative thing that will happen. Good things always happen to those who wait…HEHE…Am i making sense here?? ?